Brick walls—we all have them in our genealogical pursuits. They are those individual bits of information that are determined to hide from you and frustrate you, possibly for years. Where, oh where, was Katherine Broadfield when the 1920 U.S. Federal Census was enumerated? I’ve looked for years, searching every possible name combination that I can think of and any possible relatives she could have been living with. So, please feel free to look for me and help me out. If you find her, I’ll send you a $10 Starbucks gift card. Yep, I’m cheap but do know that I’ll really appreciate you! Katherine Broadfield was born April 1900 in Americus, Sumter, Georgia to Charles Thomas Broadfield and Callie Green (Laramore) Broadfield. 1900 Militia District 687 Sumter, Georgia census: her name is listed as Kate Broadfield and she is living with her parents and siblings. 1910 Militia District 687, Sumter, Georgia census: she is now Cathrine Broodfield and is still residing in Sumter County with her immediate family. Sometime after 1910, Miss Katherine was sent to Macon, Georgia to live with extended family members: Ward Holt and his wife, Georgia Lee (Laramore) Holt. She later returned to Americus for high school. 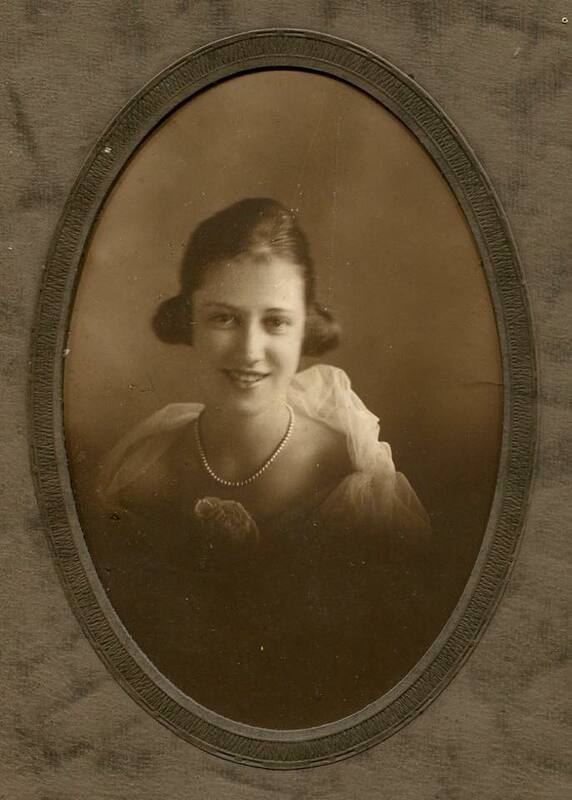 This photo is believed to have been taken circa 1918/1919 and was likely Katherine’s high school graduation photo. In an interview in 1982, Katherine stated “I almost went to South America with Ward and Sarah.” These persons would be her older brother, Ward Holt Broadfield, and his wife, Sarah. This couple, as well, can’t be found in the 1920 census but, supposedly, they didn’t leave for South America until the 1930’s—so she probably was not living with them in 1920. So, for the 1920 U.S. Federal Census– Katherine, Cathrine, Catherine, Kathryn or any other person by any idea of a spelling of a first or last name can’t be found in Georgia (or other states that I have checked). I realize that the possibility exists that she wasn’t enumerated at all that year but I’m determined to keep trying to find her. For the record: she does show back up for the 1930 census. In this record, she is listed as Kathrine B. Ray and is now married and living in Americus, Sumter, Georgia. If you find Miss Katherine Broadfield in 1920, drop me a note and let me know where to send that Starbucks gift card!